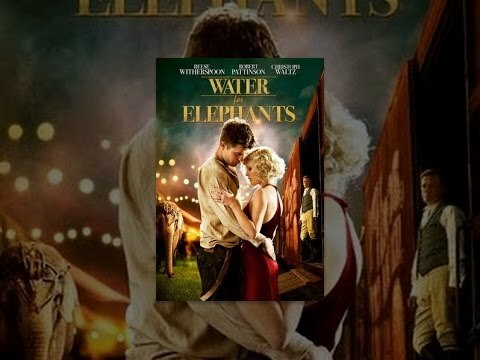 ACADEMY AWARD® Winners Reese Witherspoon and Christoph Waltz join Robert Pattinson (The Twilight Saga) for this epic tale of forbidden love based on Sara Gruen’s acclaimed best seller. 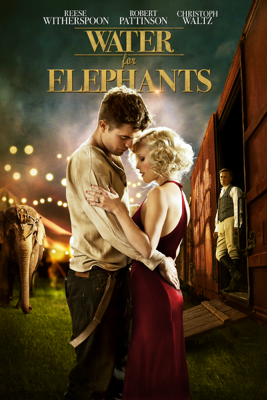 Against all odds, a veterinary student (Pattinson) and a beautiful circus performer from a bygone era (Witherspoon), meet and fall in love through their shared compassion for a special elephant. 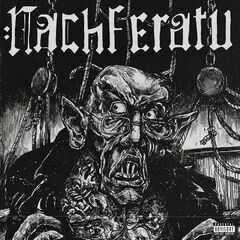 But their secret romance incurs the wrath of her dangerously volatile husband (Waltz). 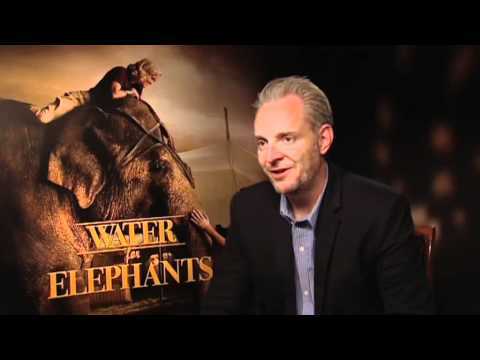 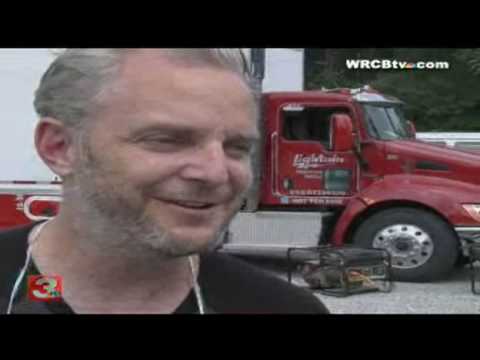 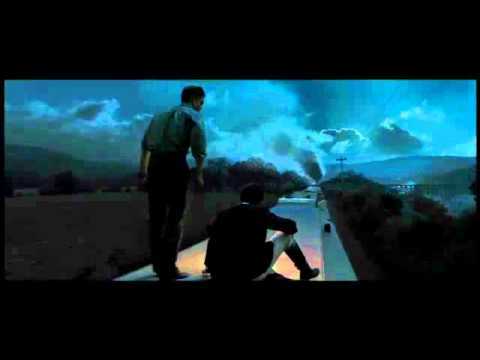 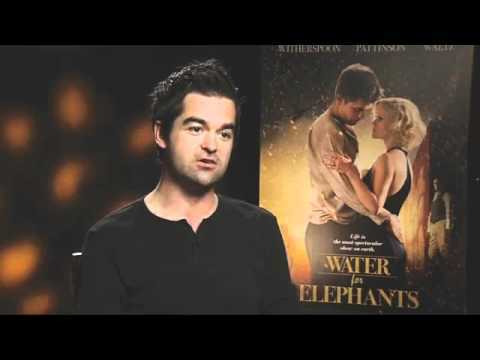 LMU Alum Francis Lawrence Directs "Water for Elephants"